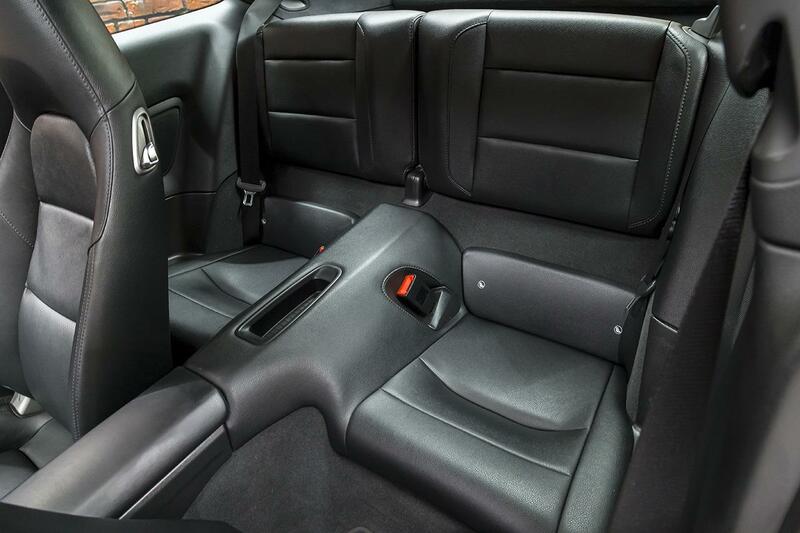 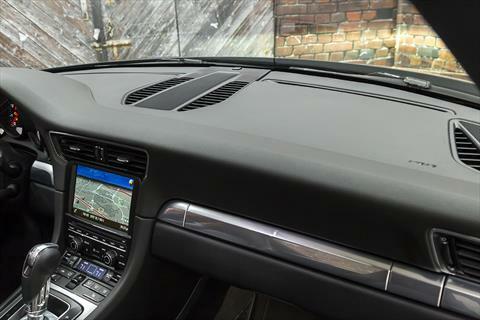 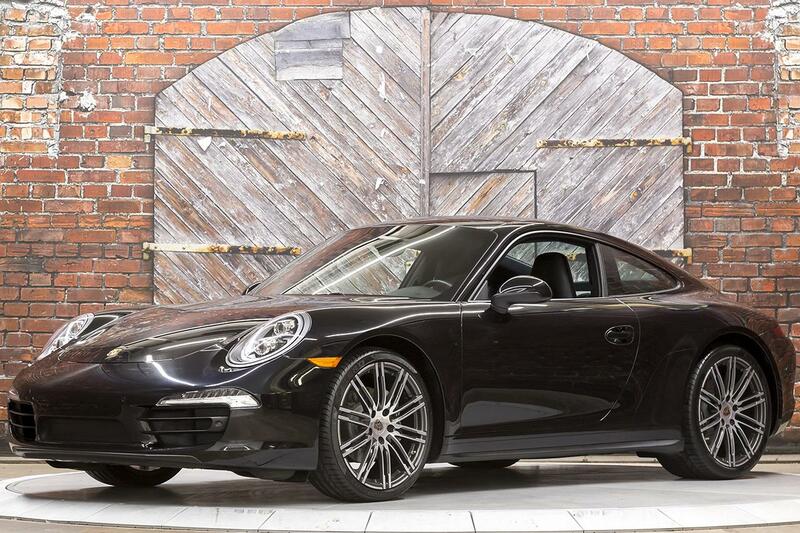 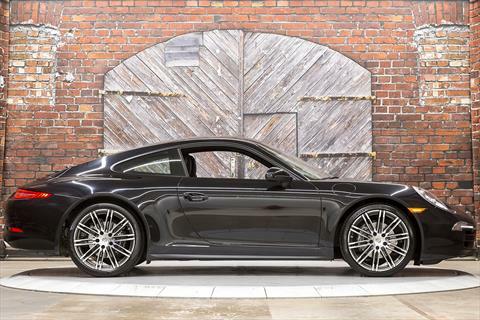 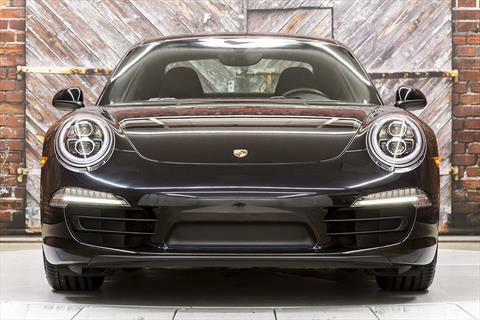 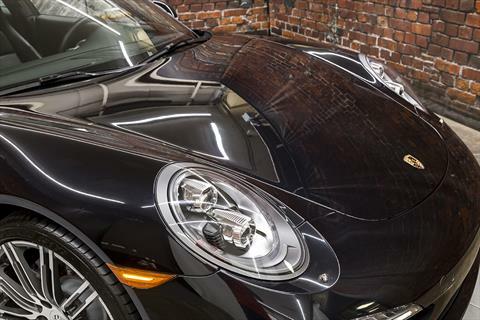 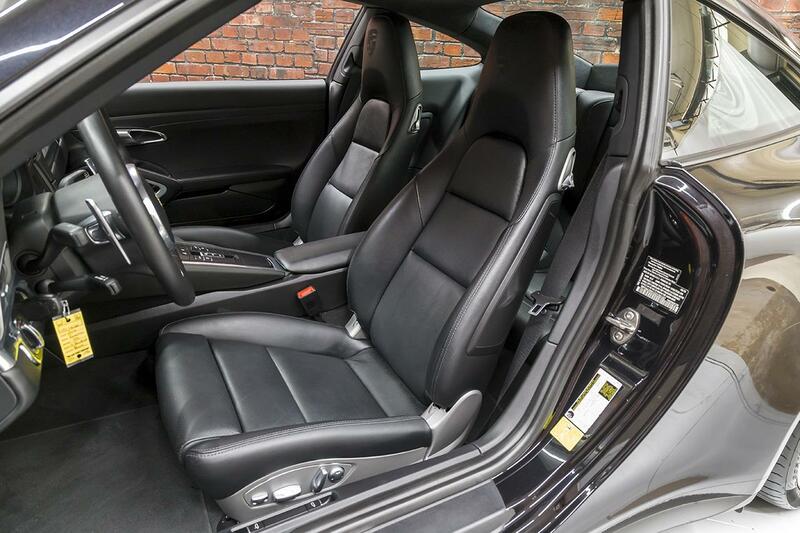 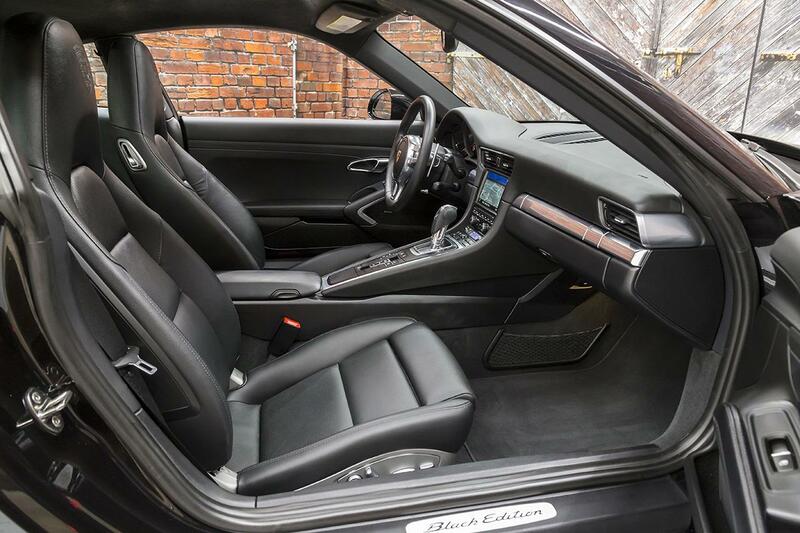 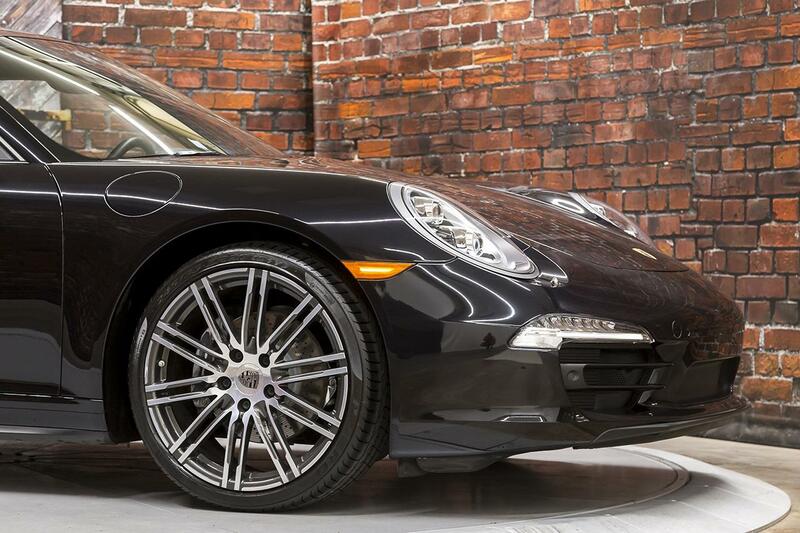 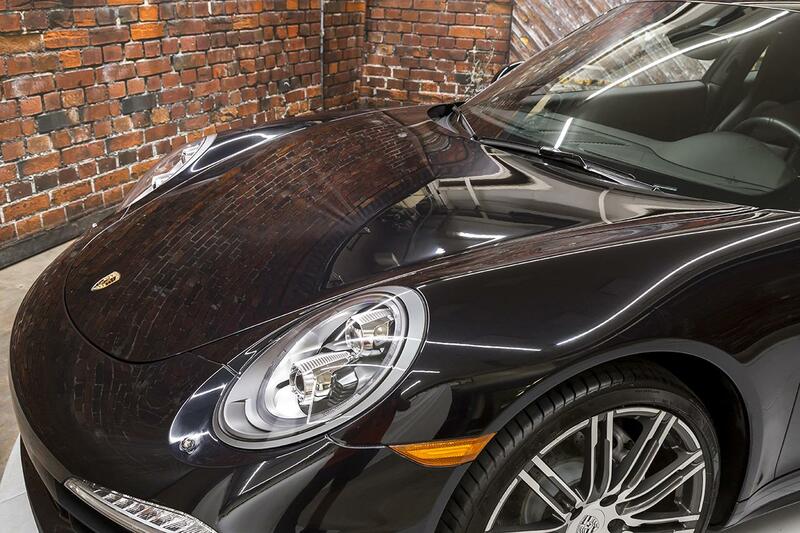 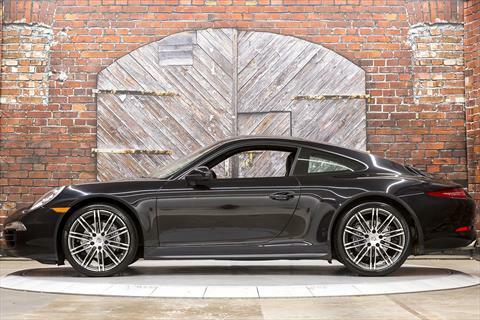 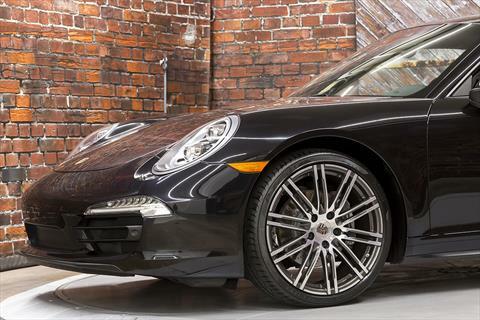 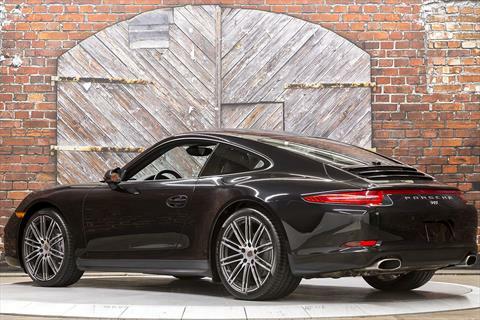 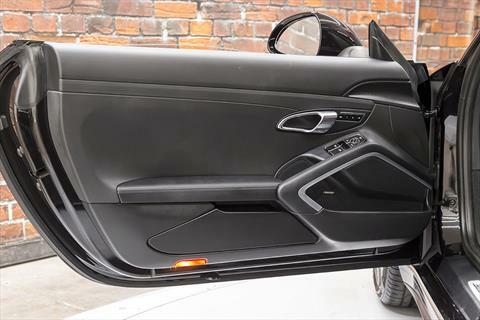 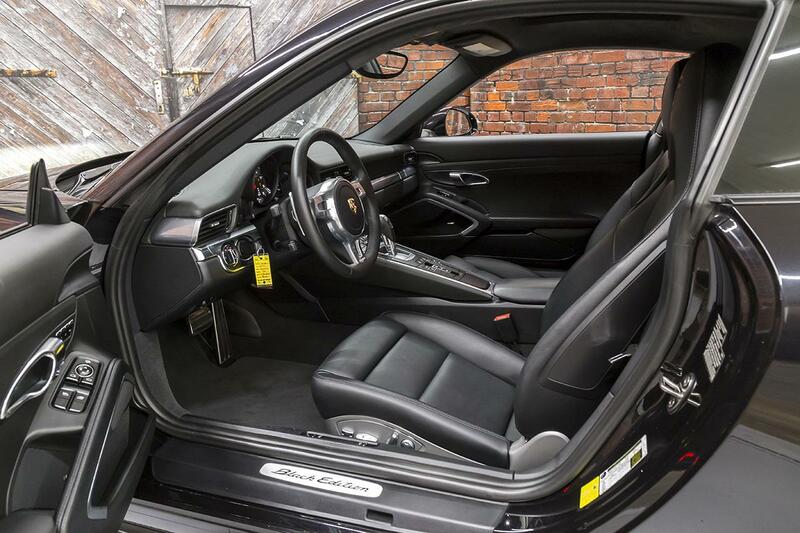 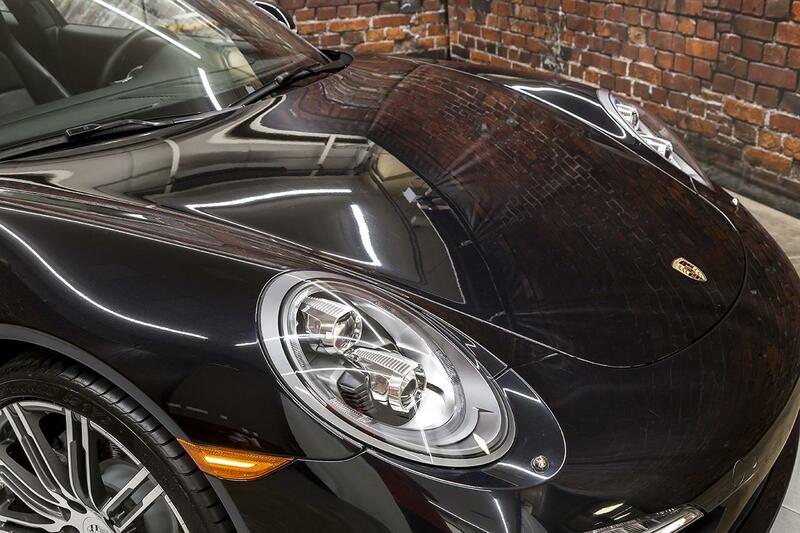 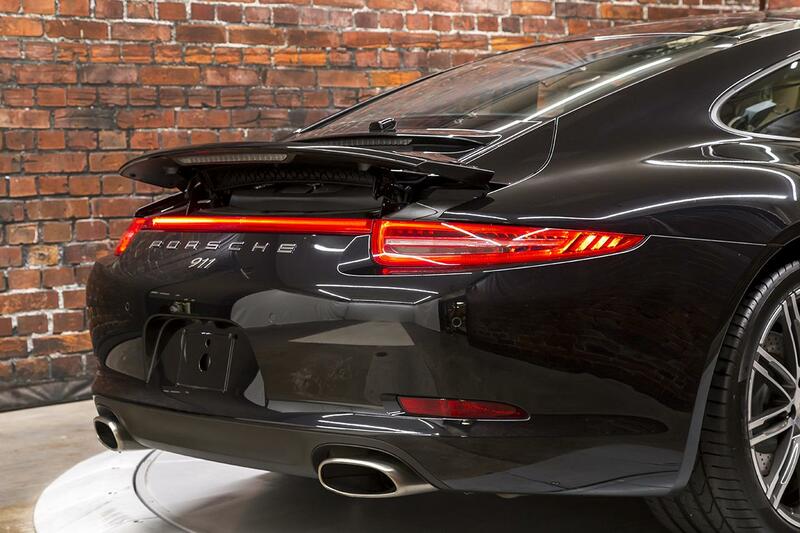 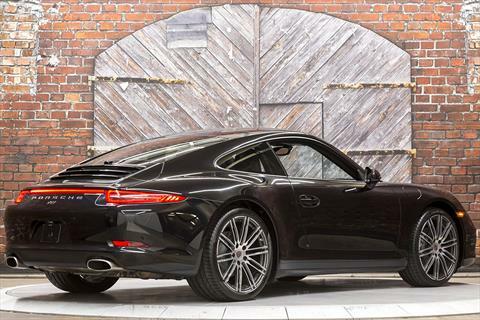 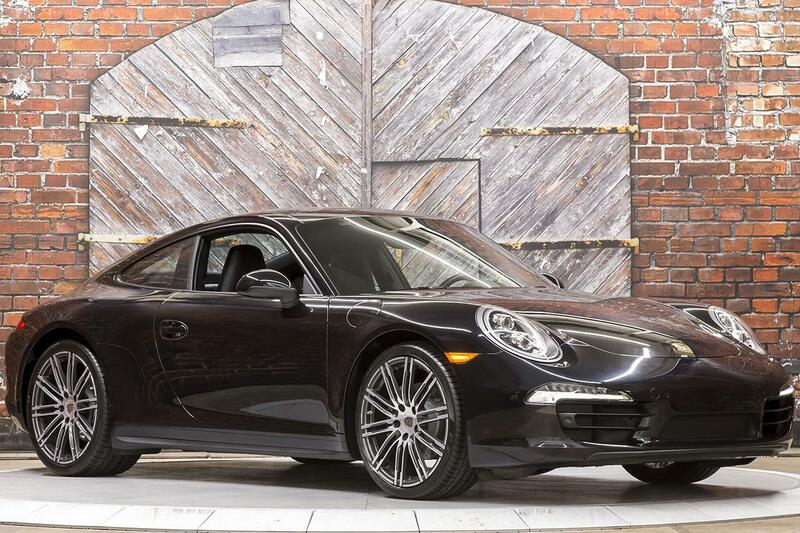 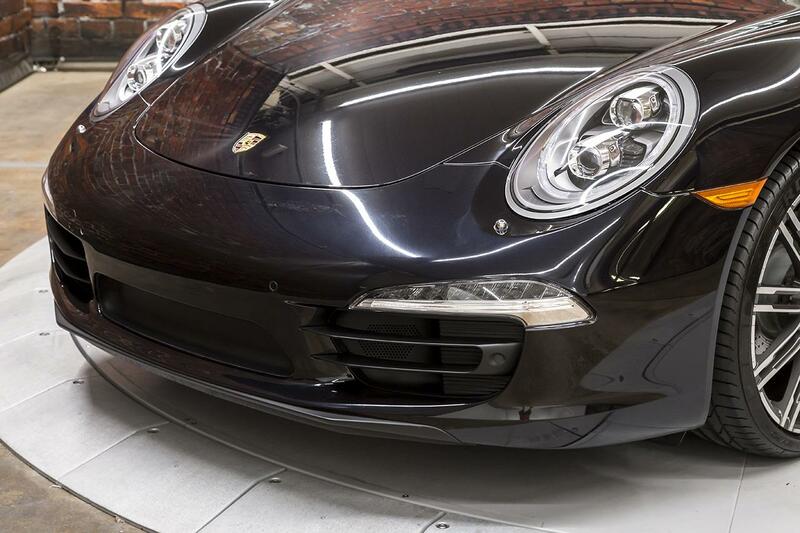 Presenting this 2016 Porsche 911 Carrera 4 Black Edition PDK 991 in Jet Black Metallic over Black Leather interior with 16,571 miles. 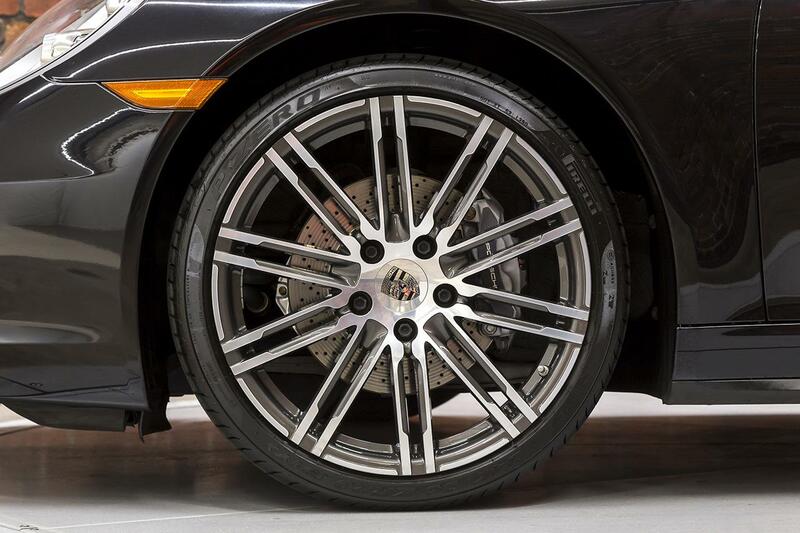 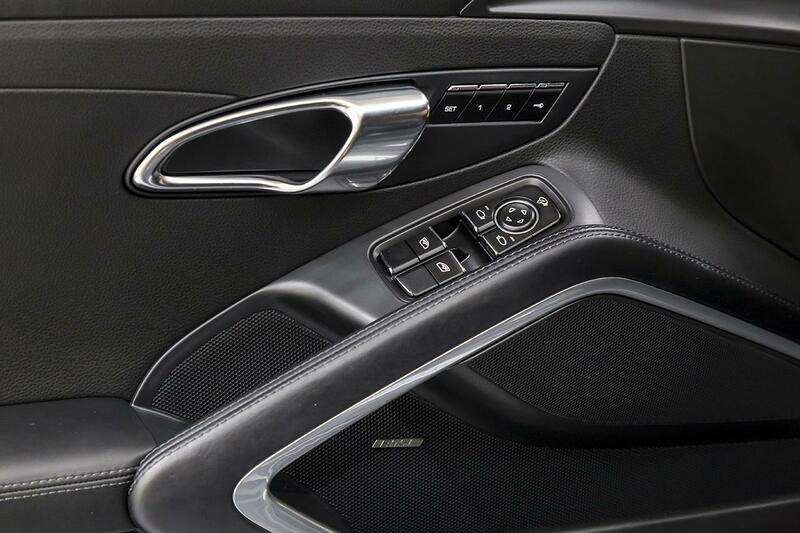 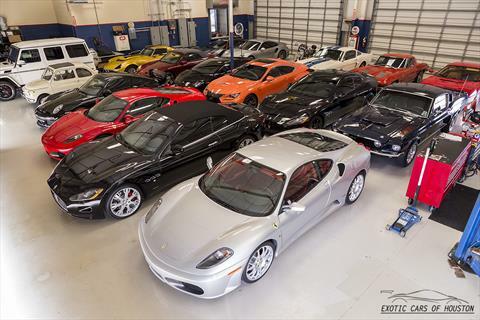 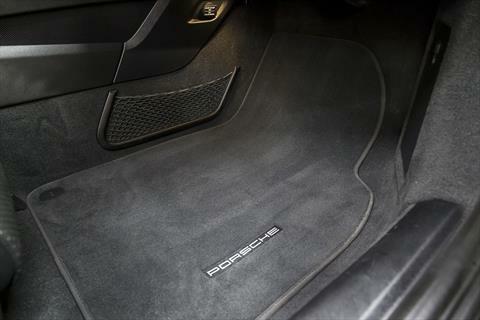 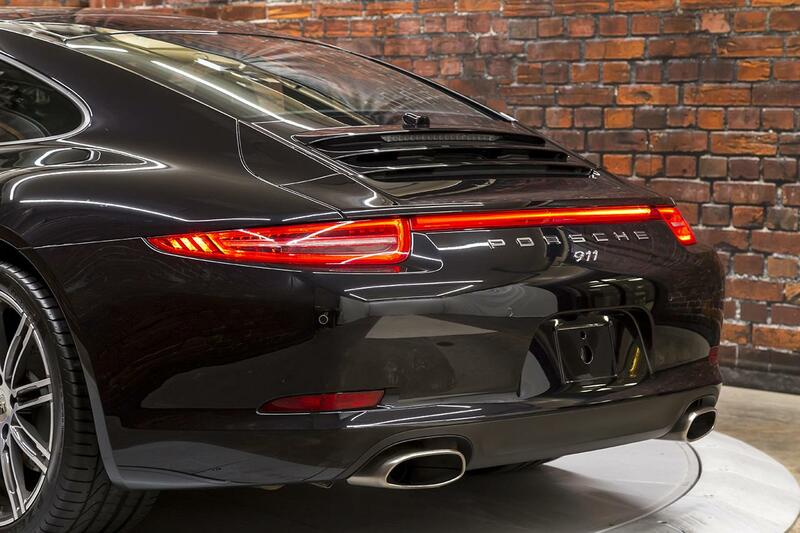 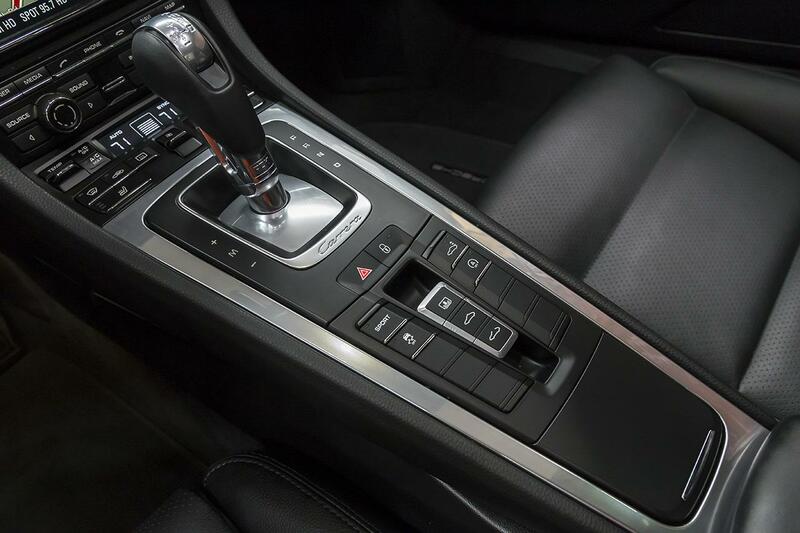 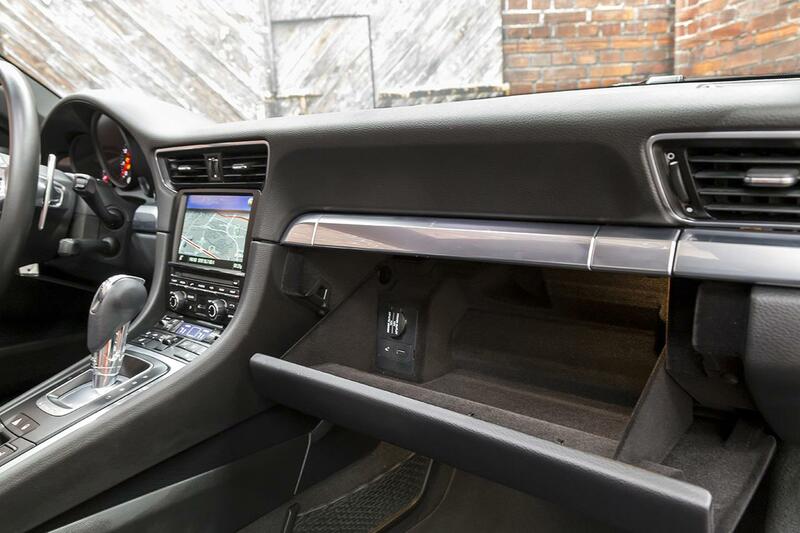 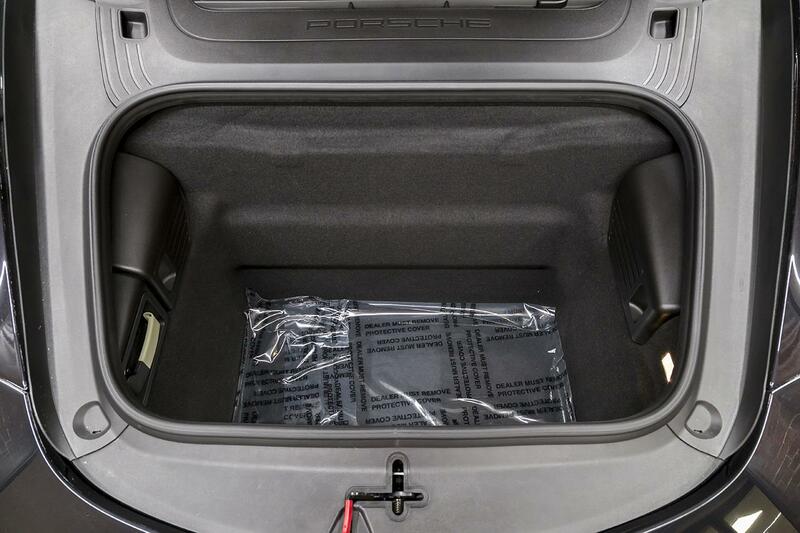 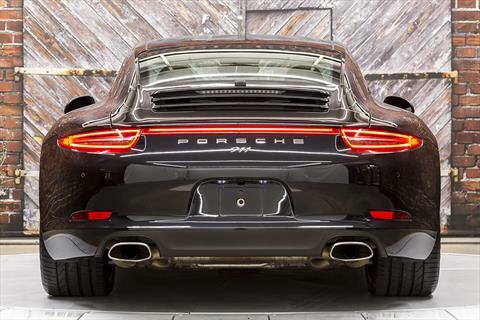 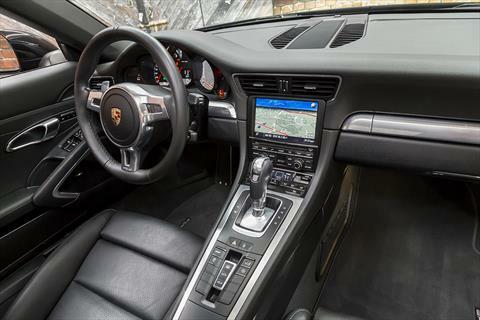 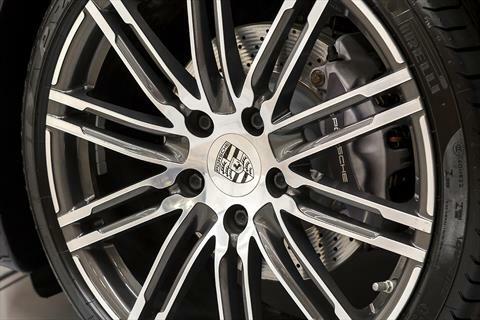 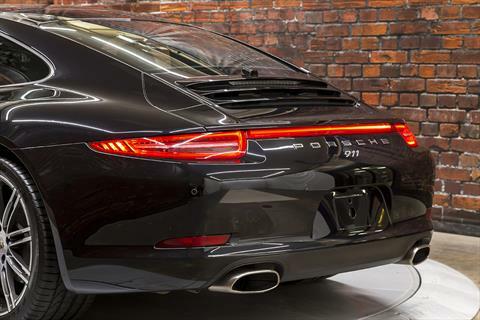 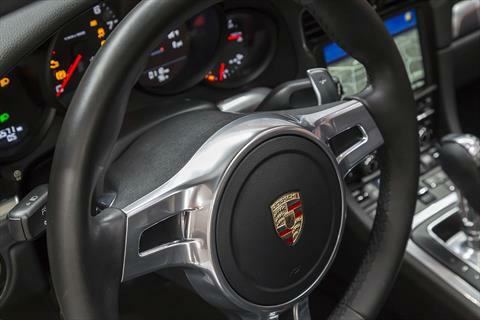 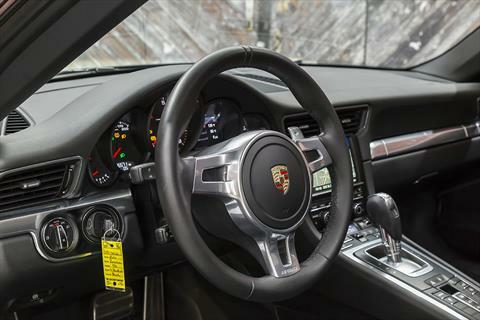 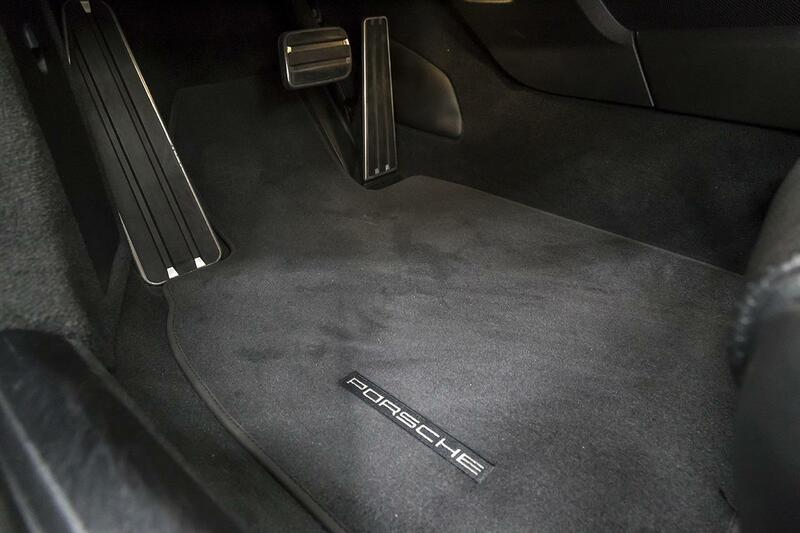 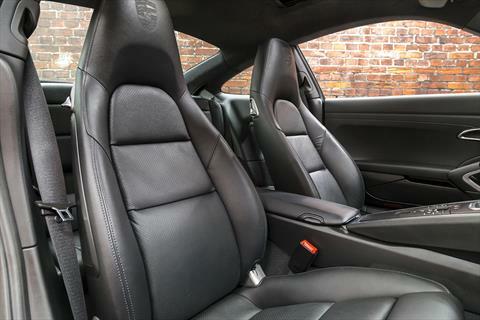 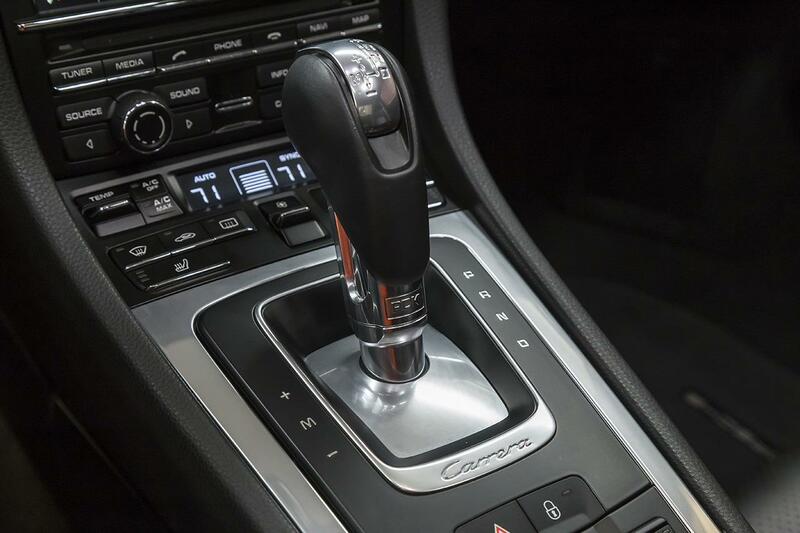 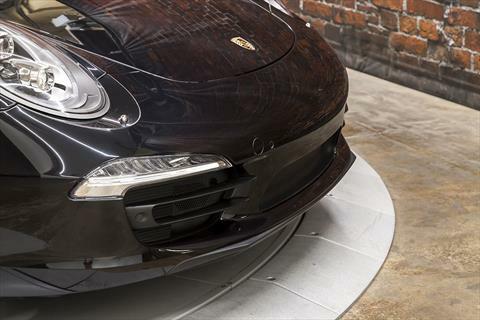 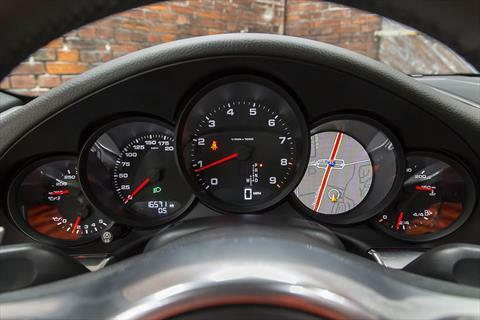 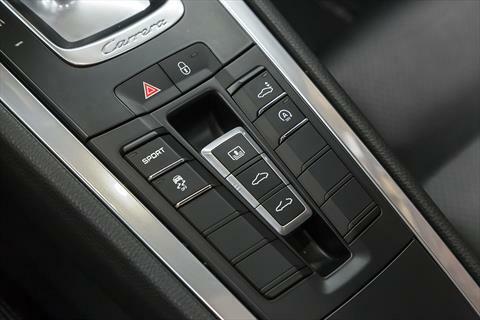 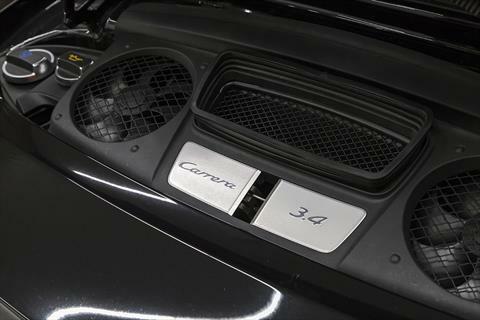 The 2016 911 Carrera 4 is powered by a 3.4L direct injected, horizontally opposed (flat) 6 cylinder aluminum engine producing 350 hp and 287 lb-ft of torque through a 7-Speed Porsche Doppelkupplung (PDK) Dual Clutch Automatic Transmission with All Wheel Drive. 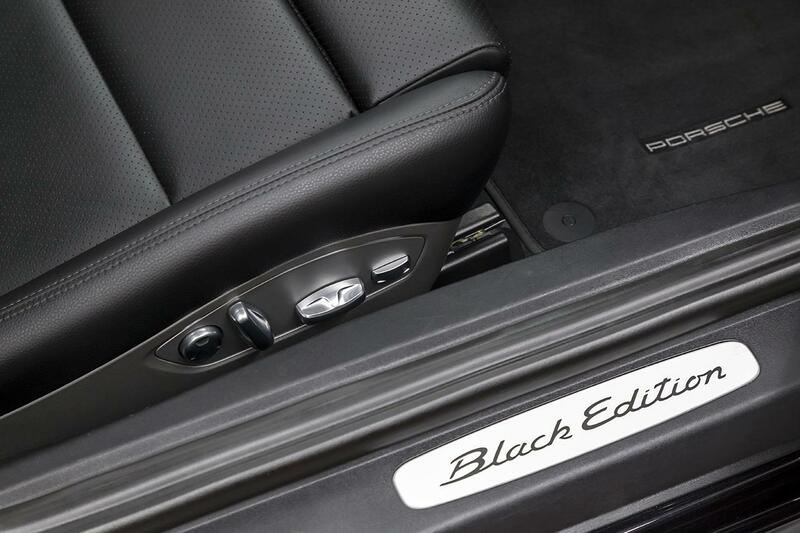 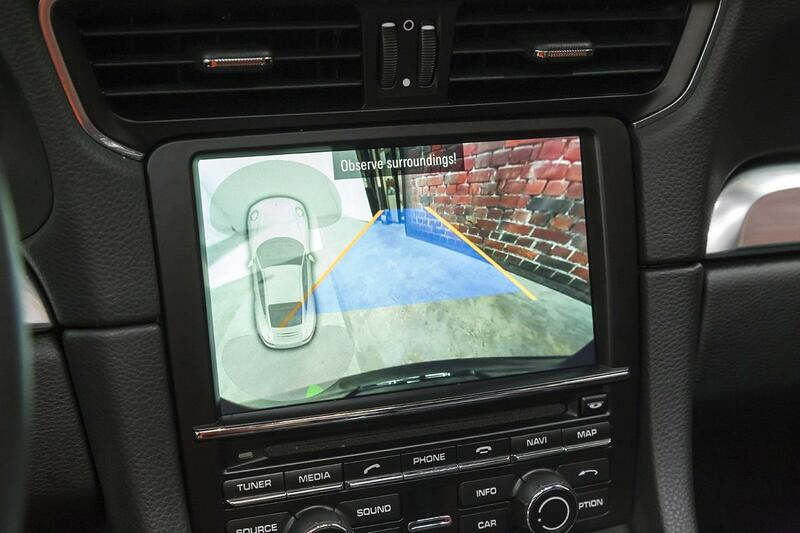 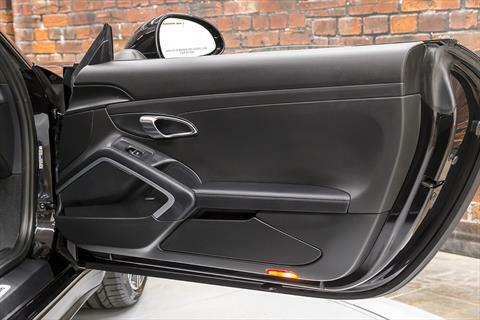 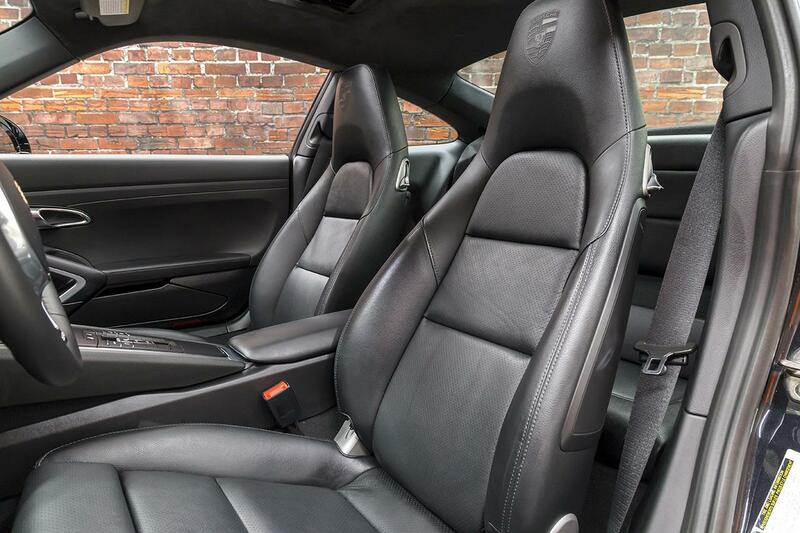 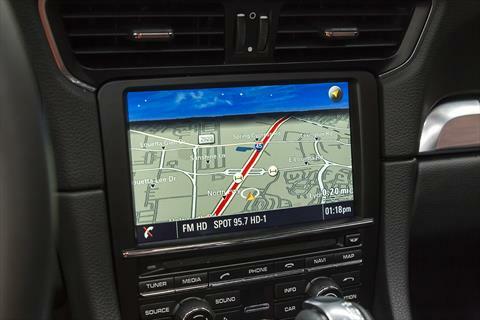 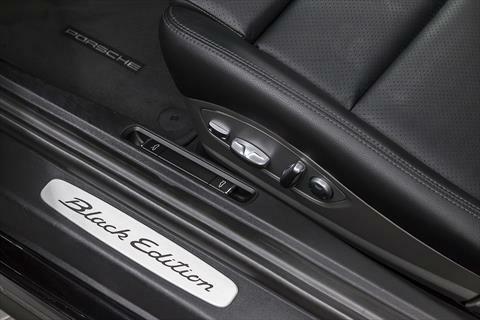 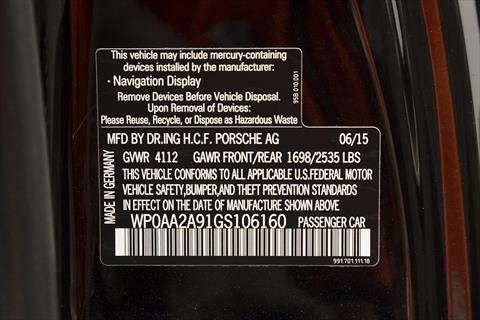 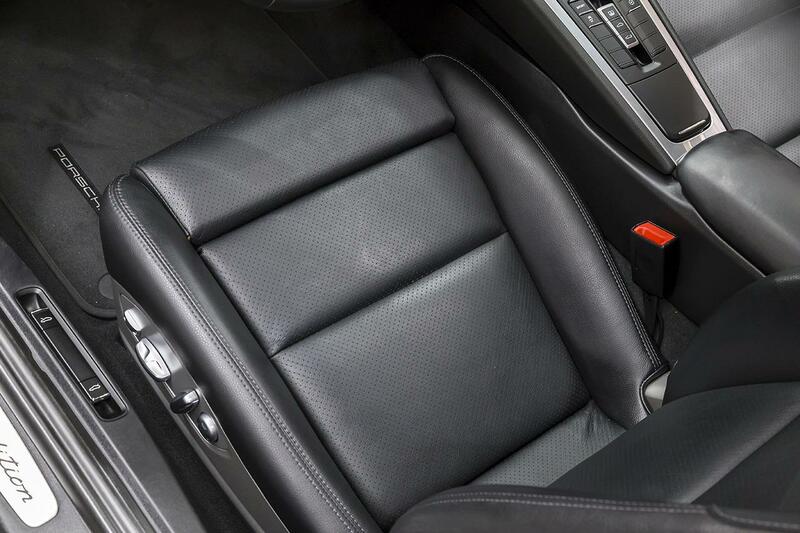 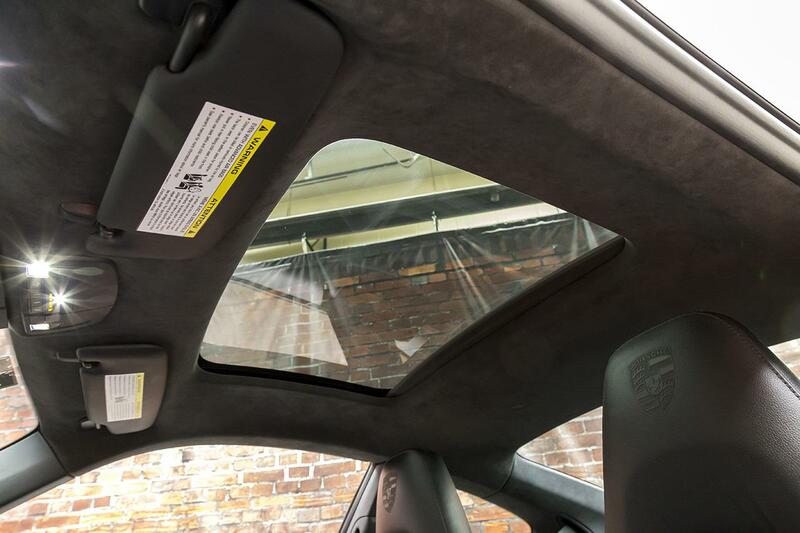 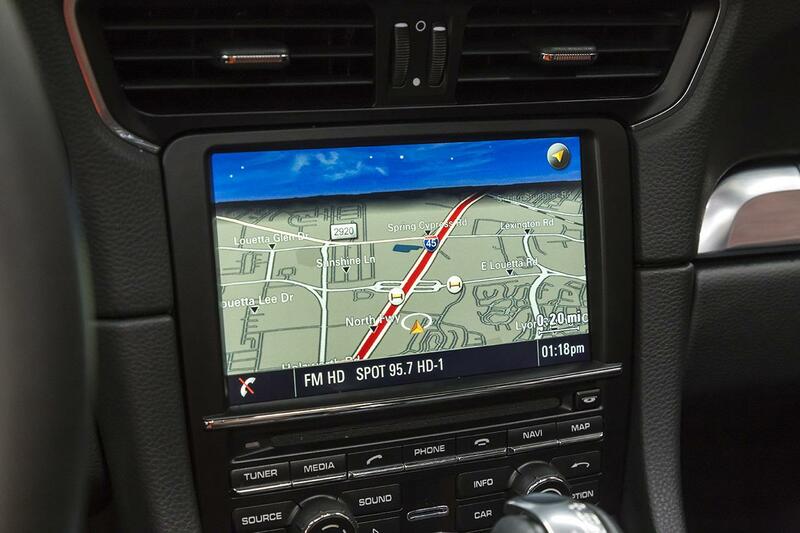 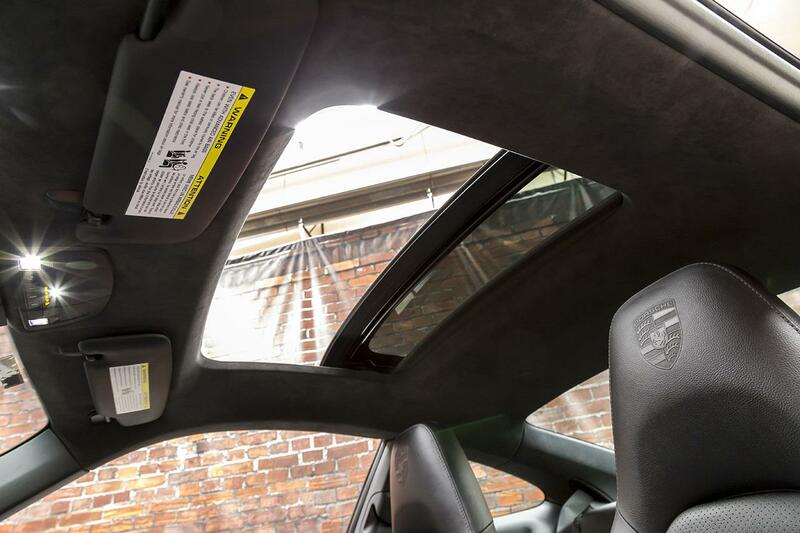 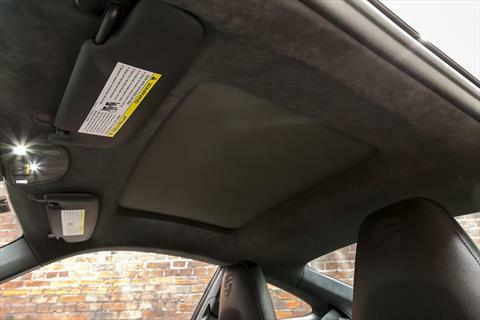 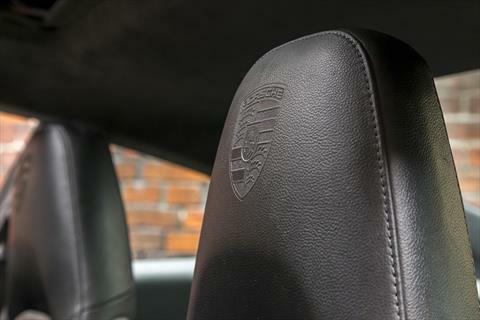 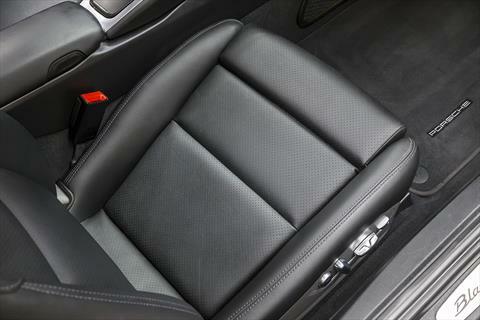 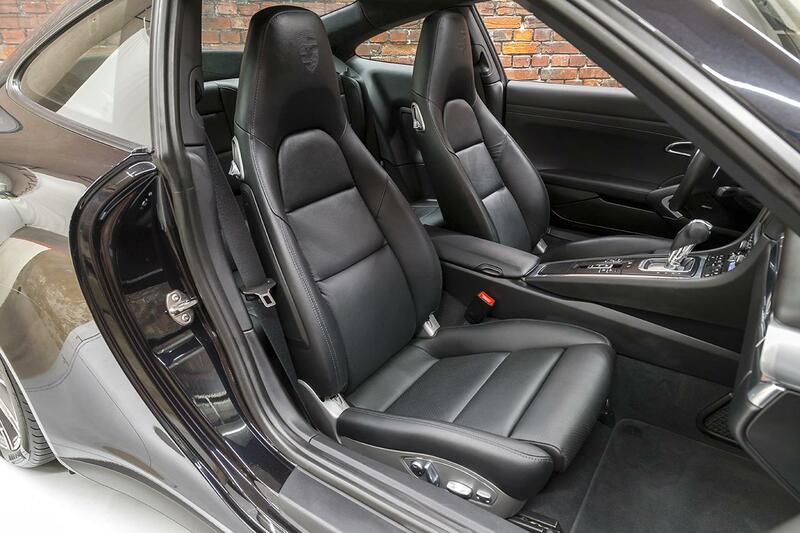 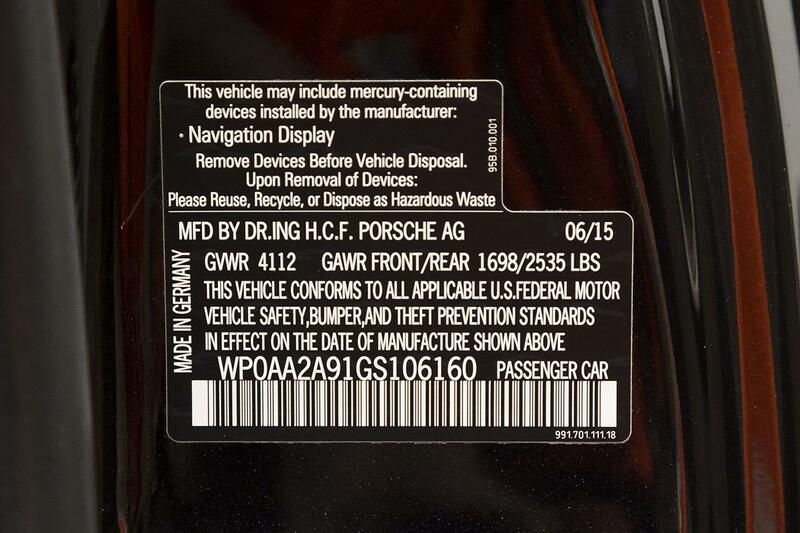 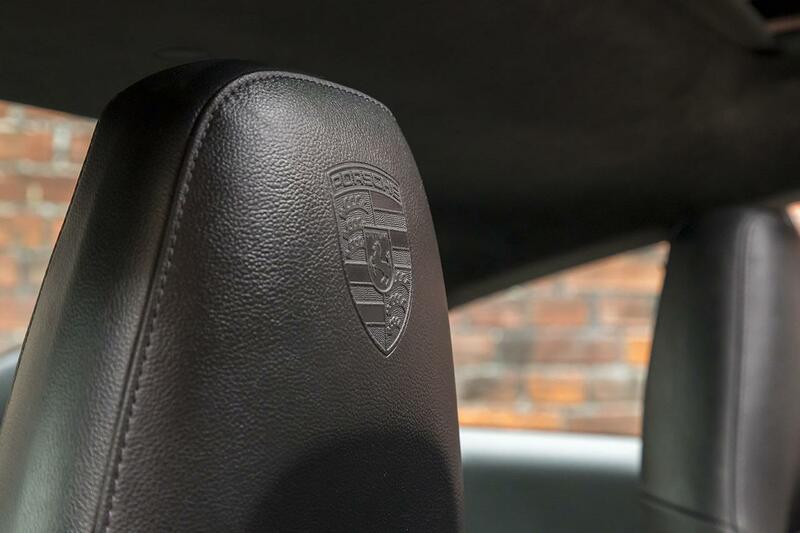 The 911 Carrera 4 Black Edition included 20 Inch Turbo Wheels, Auto Dimming Side View Mirrors, Rain Sensing Wipers, Porsche Dynamic Light System Plus, 911 Rear Badge, Full Black Leather Interior, Heated Front Seats, an Embossed Porsche Crest in the Front Headrests, Black Edition Door Sill Plates, Sport Design Steering Wheel, Auto Dimming Rearview Mirror, Bose Surround Sound System, Rear View Camera, Mobile Phone Module, Front and Rear Park Assist, Sport Seats, Porsche Communication Management, Satellite Navigation with 7 Inch Touchscreen, MP3 Connectivity, and Auto Climate Control.